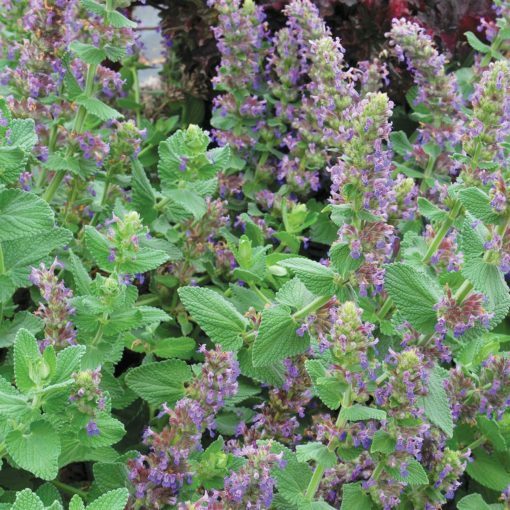 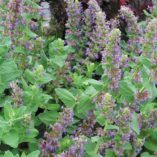 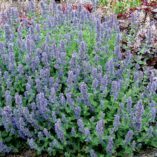 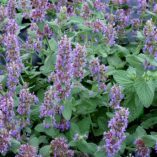 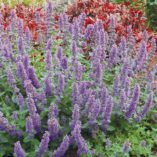 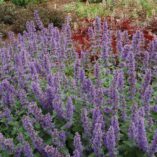 Nepeta ‘Purple Haze’ | TERRA NOVA® Nurseries, Inc. 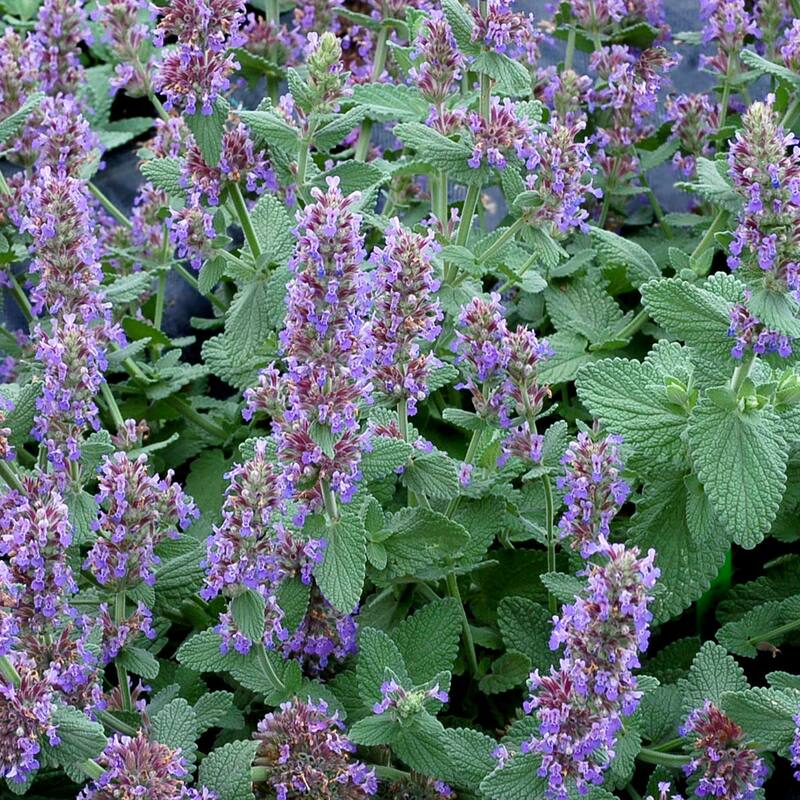 This wonderful hybrid catmint is a fabulous addition to any sunny garden. 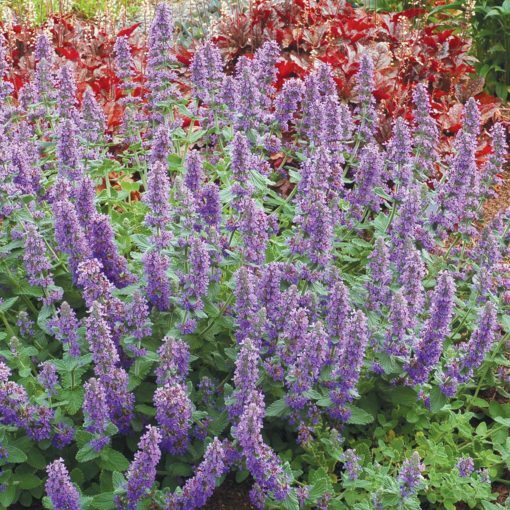 'Purple Haze' forms a silver mat with purple-blue flower spikes that look like Buddleias. The plants have a clean habit and bloom all summer long. No maintenance because it rarely gets messy! 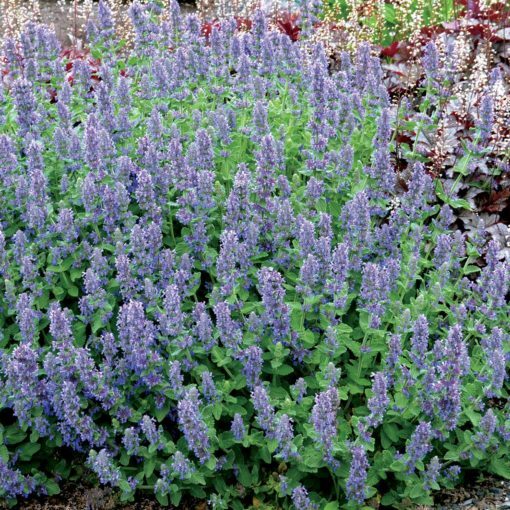 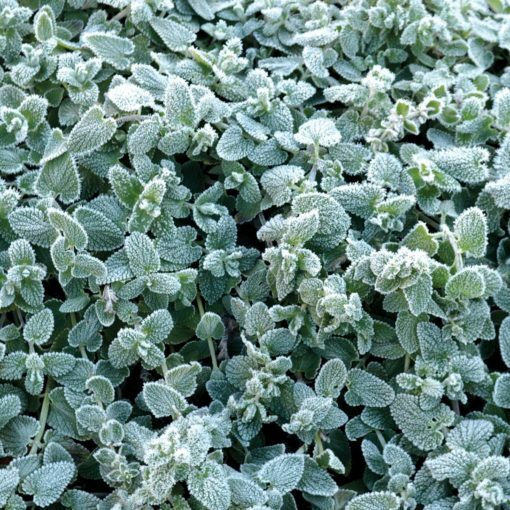 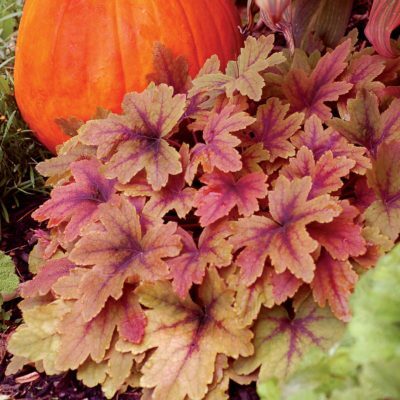 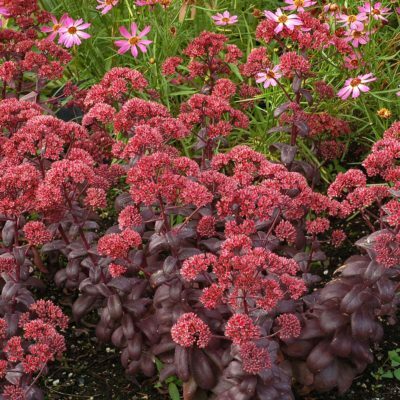 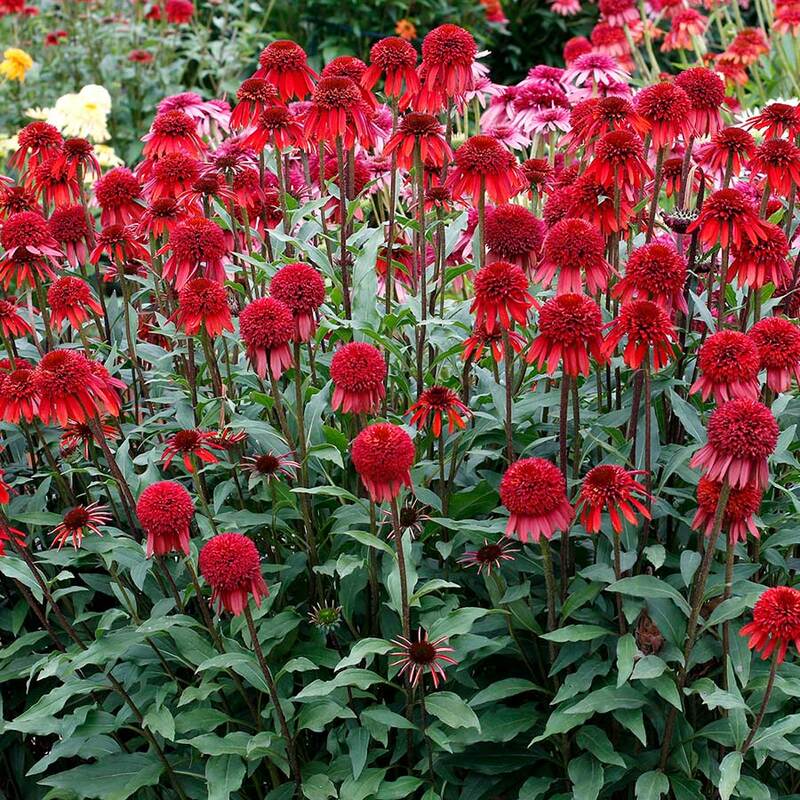 Can be used in the front of borders and mixed beds, as a groundcover on banks, or in a rock garden. 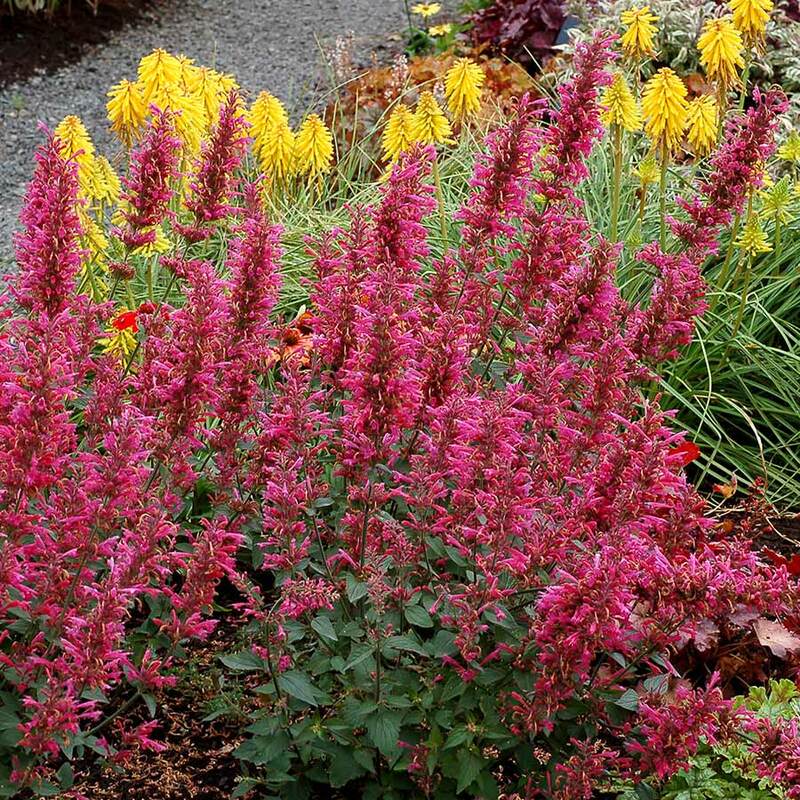 A very versatile plant. 4" / 30" / 7"
Well drained, low organic soils best. 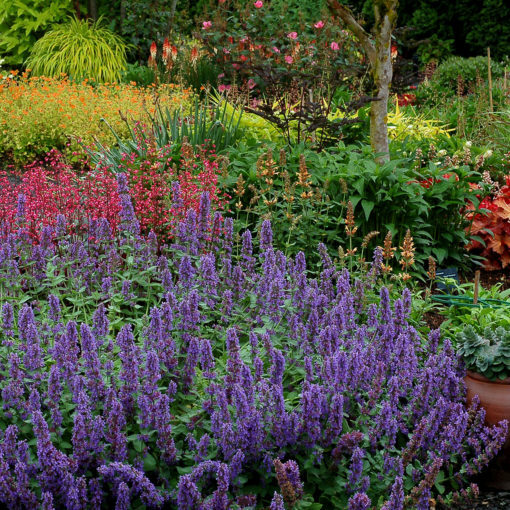 Needs some summer watering. 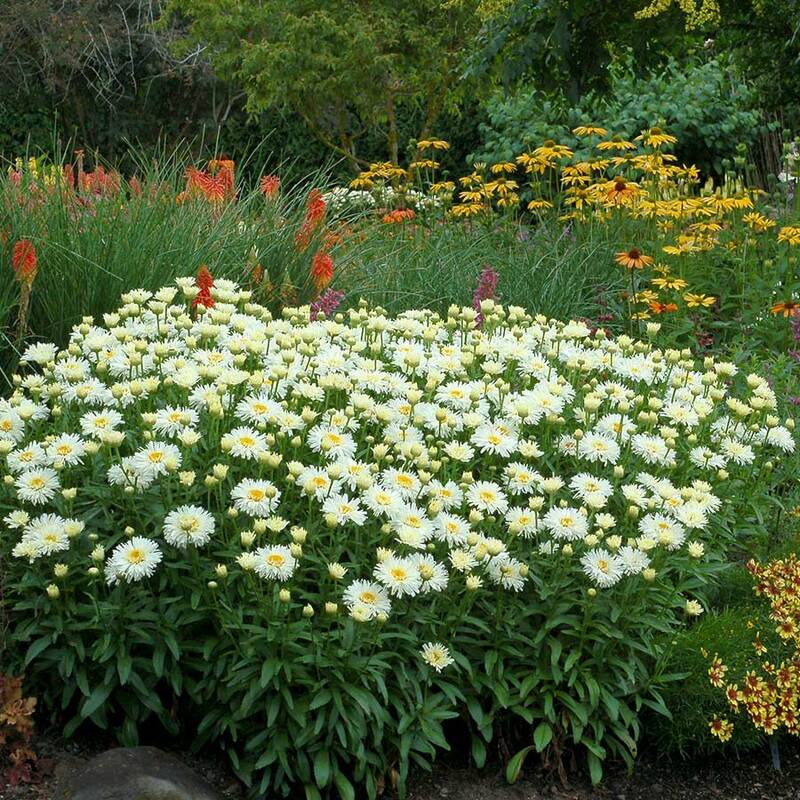 It will take drought once established. 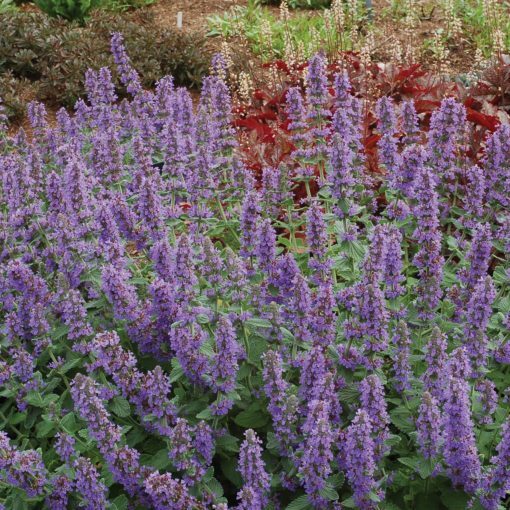 It has a clean mat habit with continuous bloom of purple blue spikes all summer long. 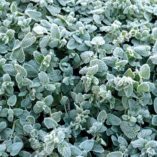 Groundcover, edging, dry garden or rock garden. 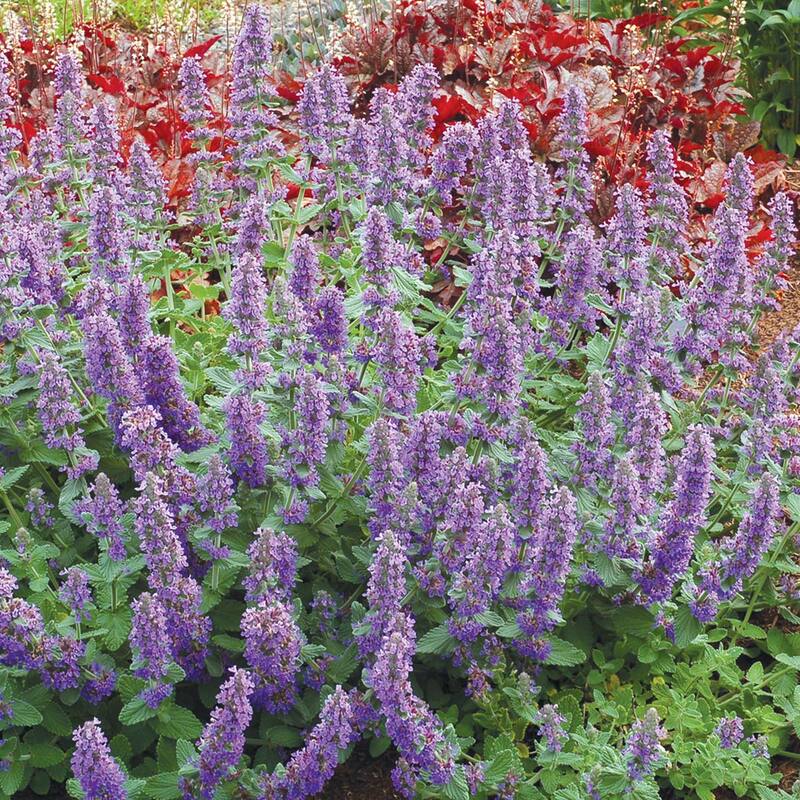 Easy to grow in full sun with good drainage. 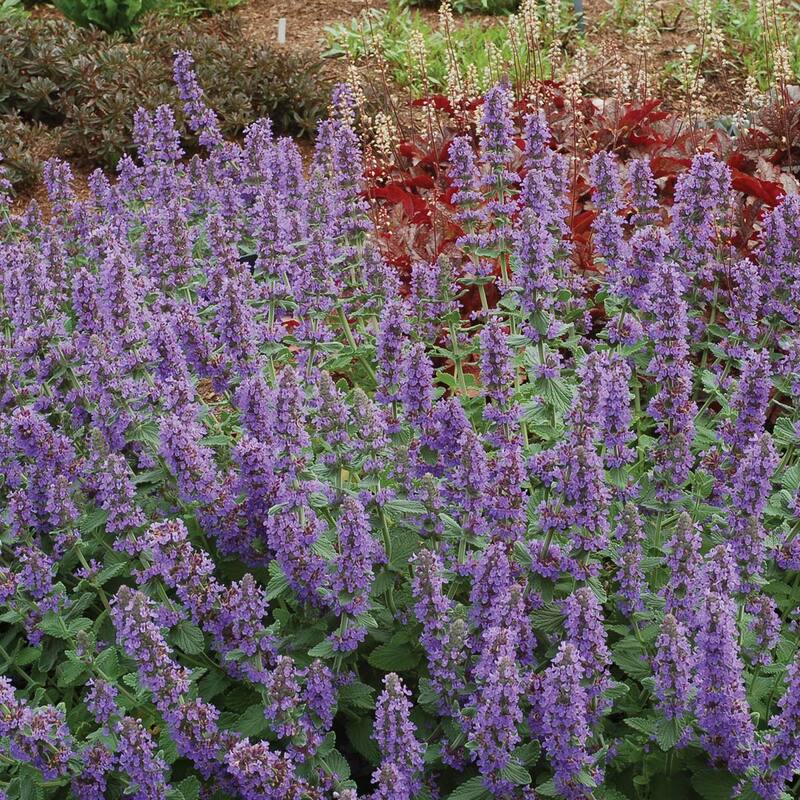 It forms a clean mat that blooms all summer. 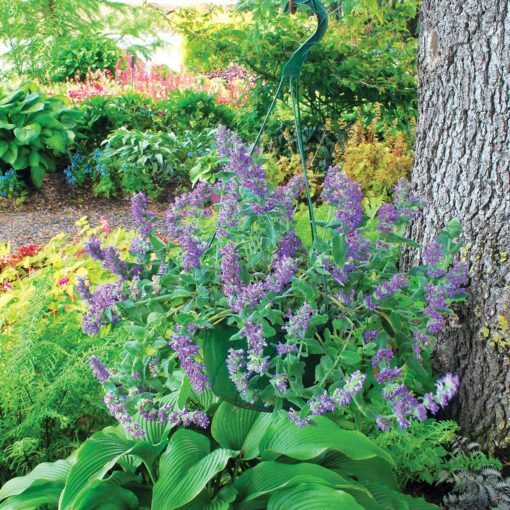 Named by a reader in a contest that ran in Birds & Blooms Magazine in spring 2010. Received the highest rating at MSU for container culture.